We measure our success by the value we add to our clients. Corpsolve delivers world class Business Intelligence (BI) and Data-Driven analytical solutions and implementations. With more than 10 years experience in the BI industry, we strive to enable our clients with deeper insights more quickly, and make better business decisions faster. Our enterprise-class, cloud-ready solutions offer the security, scalability and performance that even the most demanding industries require, all within a governed framework everyone can trust. Qlik®’s associative model enables users of all skill levels to see the whole story that lives within their data. It allows users to probe all the possible associations that exist in their data, across all of their data sources. 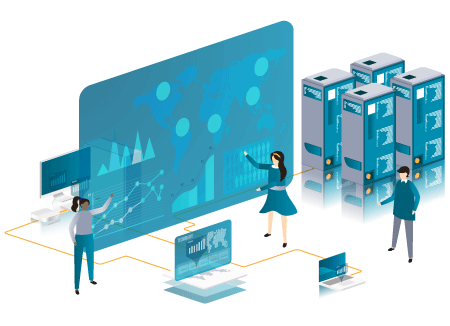 Unlike query-based visualization tools and traditional BI, Qlik products do not limit users to predefined hierarchies or preconceived notions of how data should be related, allowing them to fully explore and understand how it truly is related. 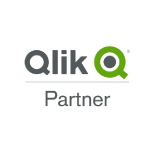 Qlik® is the recognized leader by industry analysts including Gartner, BARC, Forrester, Butler Analytics, and Ventana Research. 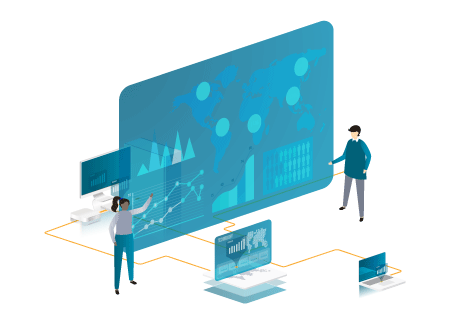 Business intelligence, or BI, is a data analysis process aimed at boosting business performance by helping corporate executives and other end users make more informed decisions. 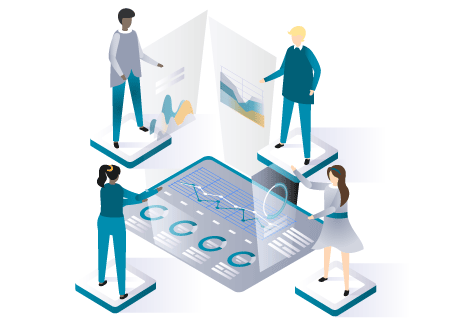 Transaction processing systems (or OLTPs) often do not provide sufficient ways of analyzing and reporting on all of the valuable data embedded within them. BI analyzes an organization’s raw data, transforming it into easily accessible information for the business. 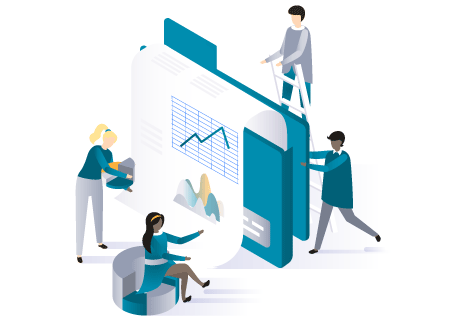 With BI you can have multiple dashboards highlighting certain parts of your business from top management down to reporting on transactional data, providing a comprehensive overview of your operations. © Corpsolve (PTY) Ltd 2018. All Rights Reserved.